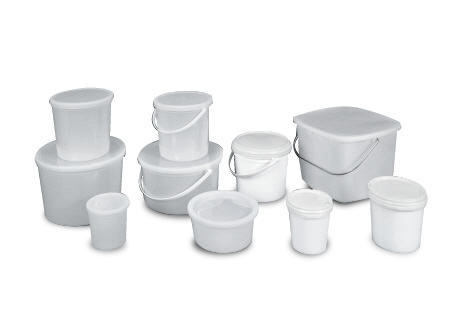 Snap lock containers are molded from high-density polyethylene (HDPE) or polypropylene. Containers nest for easy storage and are available for 64 oz. to 160 oz.